Outer Banks hot tub hall of shame. In our buisness of Pools and Spas theses are the things that come up through out our day. 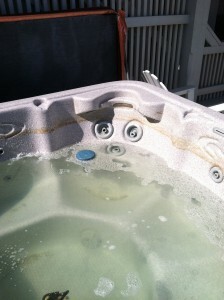 Nasty Hot tubs that “looked liked that when we got here”.